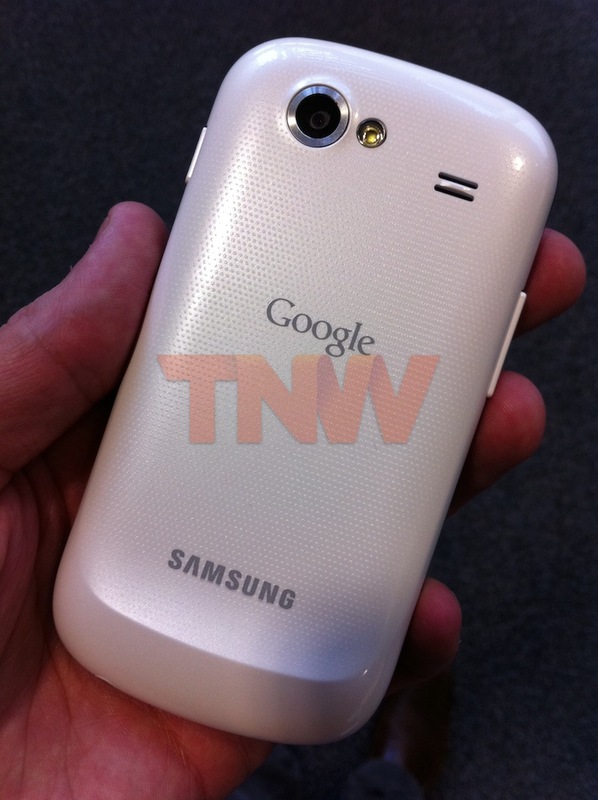 White Nexus S Spotted In The Wild, Vodafone Bound? White smartphones have always had that extra something about them, especially when they don’t make it to market. Yesterday, the guys over at BestBoyz managed to grab a render of a yet unannounced white variation of the Nexus S, showing what looked to show a black front with a white backing. This morning we received something interesting in our mailbox, it looks to be the first image of the White Nexus S in the wild. The shot was taken by a well placed industry source who also noted that the white Google smartphone is expected to be available via mobile operator Vodafone. We expect this means that it will be available in UK but also across Europe. We have contacted Vodafone but have not received a response just yet, we will update when they get back to us. There is no word on a release date but as you can see, the device is going to be made available soon.